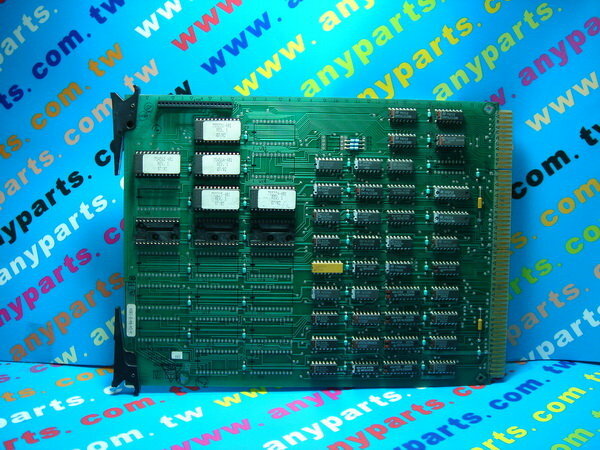 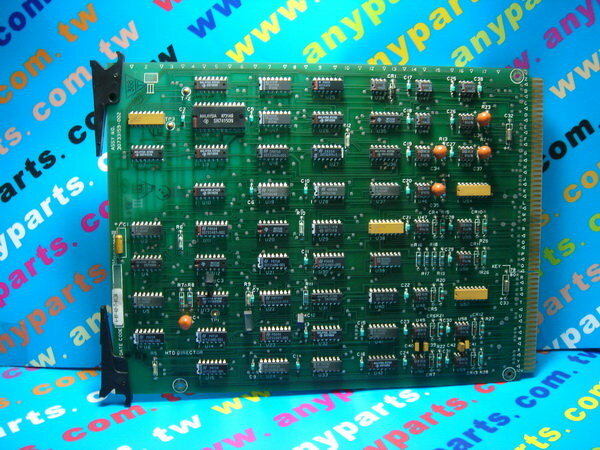 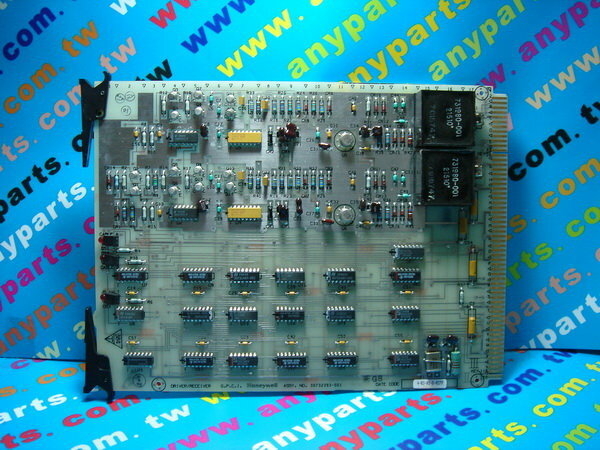 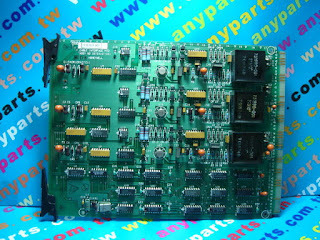 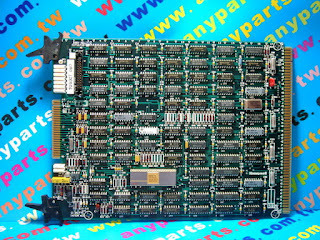 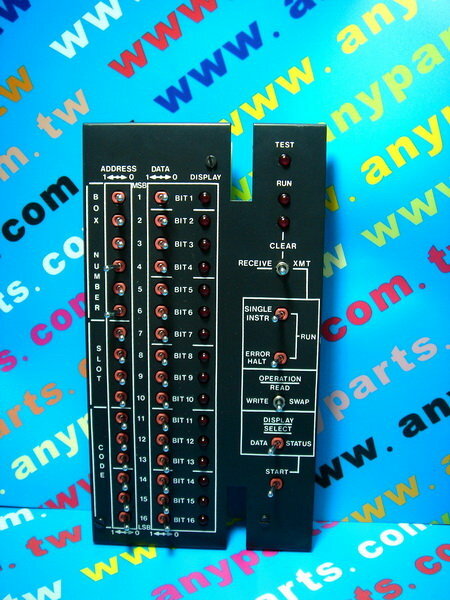 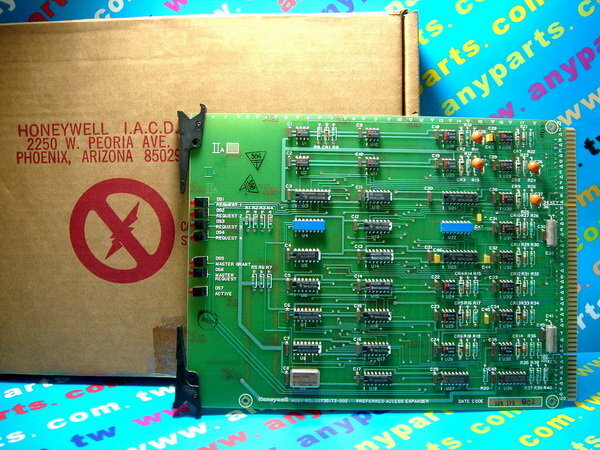 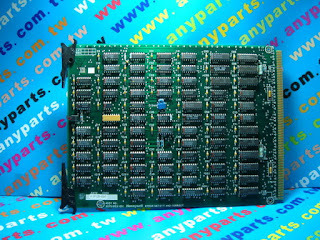 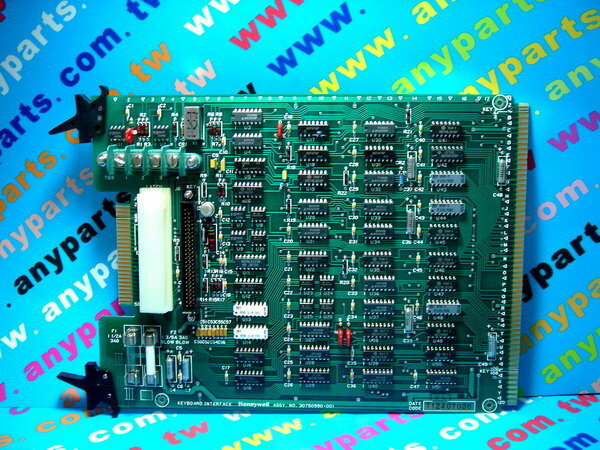 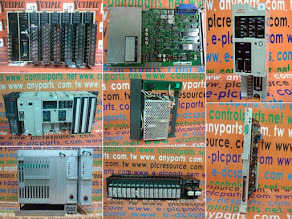 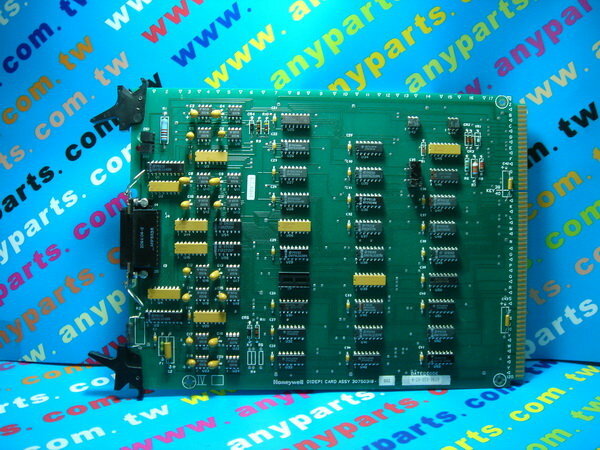 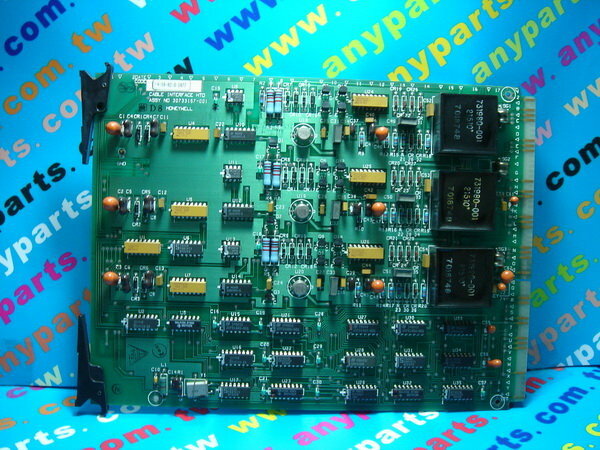 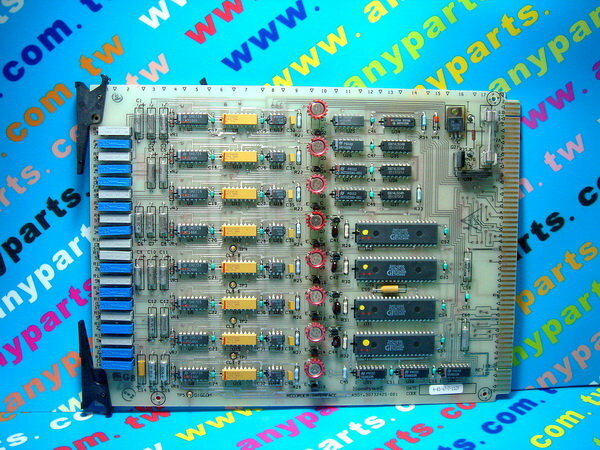 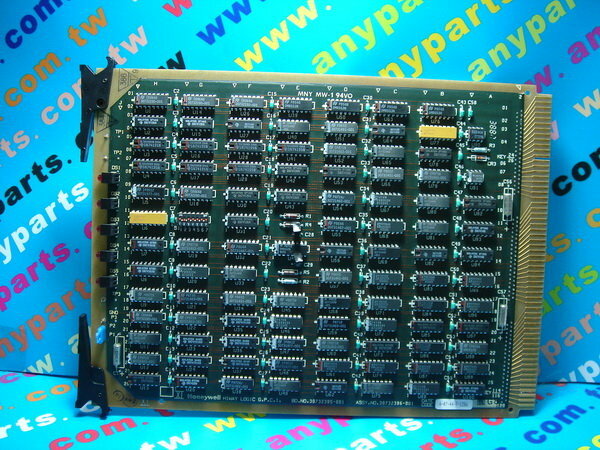 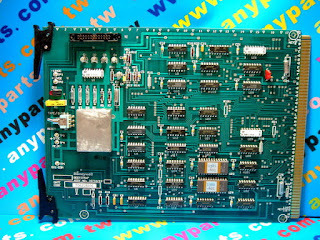 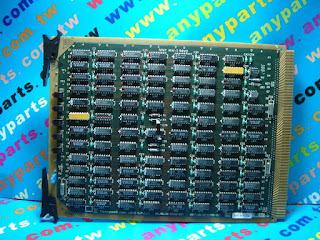 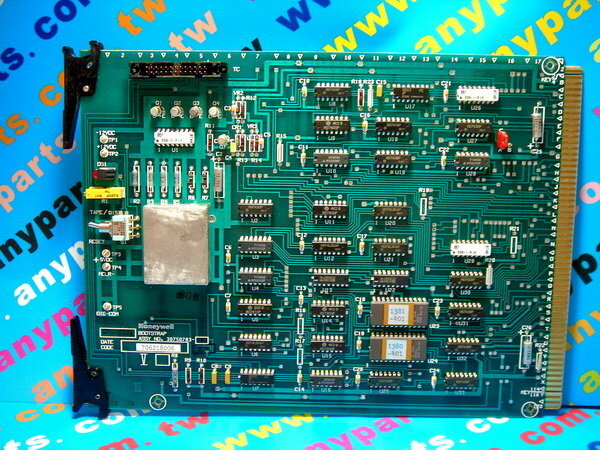 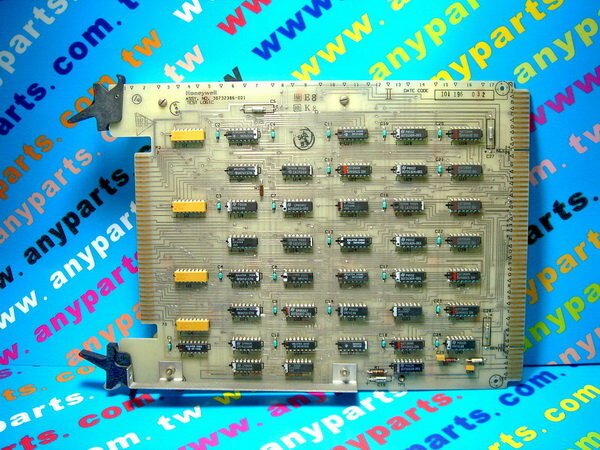 HONEYWELL TDC2000 ASSY NO. 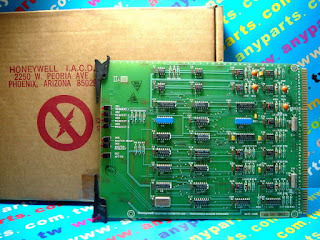 30732396-001 HIWAY LOGIC G.P.C.I. HONEYWELL TDC2000 ASSY NO. 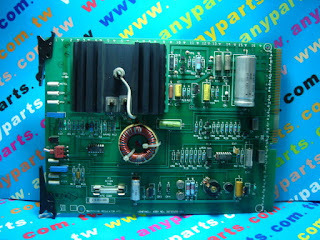 30732393-001 DRIVER/RECEIVER G.P.C.I.